As Canada’s longest continuously operating jazz club, Hermann’s Jazz Club in Victoria BC has held an important position in the West Coast jazz scene for 37 years. It’s been a source of work, a laboratory for experimentation, and a friendly hang-out for local musicians. It’s also an education center for jazz students, who can listen, learn and participate with professionals. And it’s an intimate venue for visiting national and international jazz acts. Since the death of the club’s founder Hermann Nieweler in 2015, the future of this community resource has been uncertain. 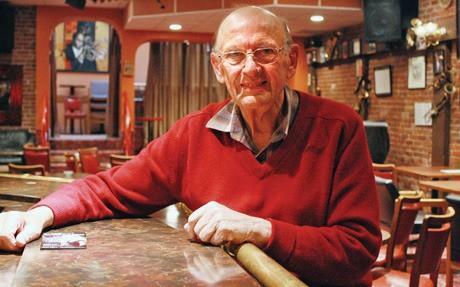 Now there’s an urgent effort to save Hermann’s Jazz Club. The Jazz on View Society has secured the right of first refusal to purchase the building at 753 View Street that houses Hermann's (and a few other businesses) from the family members who inherited it. The building must be sold; there is still a hefty mortgage in place that the family has been making payments on since Mr. Nieweler's death. Jazz on View needs to raise the $3 million purchase price, or be able to show that the money is pledged, by October 31, 2017. Until then, Jazz on View must also meet monthly deadlines to increase their non-refundable deposit until it reaches $32,000, by September 30. They’ve set up a gofundme campaign for that deposit. Fundraising events and information sessions are ongoing to collect pledges toward the building's purchase price, and different investment options are being explored. Recently, one of the inheritors decided to move into the building and live there, even though the commercial building contains no living quarters, and that type of occupation is not allowed according to city codes. Acting as manager of the jazz club, she has fired or induced some of the long-term staff to quit. She’s also changed the menu, re-painted, and removed the collection of musical memorabilia and kitschy décor that Hermann’s was known for. That situation has made it difficult for Jazz on View to hold meetings and fundraising events in the club, and it muddies and confuses the public's perception of the status of the campaign. He notes that the expected population growth in Victoria makes it all the more important to retain performance spaces, for jazz and for all the performing arts. “Purchasing the whole building will protect the jazz club, and that’s our main focus. But we’ve also discovered what a great asset the whole building actually is. The second floor has been a public performance space since it was built. We have been talking to all parts of the performing arts community in Victoria about the potential for it to become a shared, cooperative, collaborative public performance, practice and rehearsal space. It can seat 400 to 500 people in the theater part. It could function for theater groups, dance groups, and larger musical groups than we can host downstairs in Hermann’s. There’s a lot more potential there, and a lot more we could do,” Turner says. Learn more about the Jazz on View Society's campaign to save Hermann's Jazz Club: Jazz on View Society, Go Fund Me Hermann's. 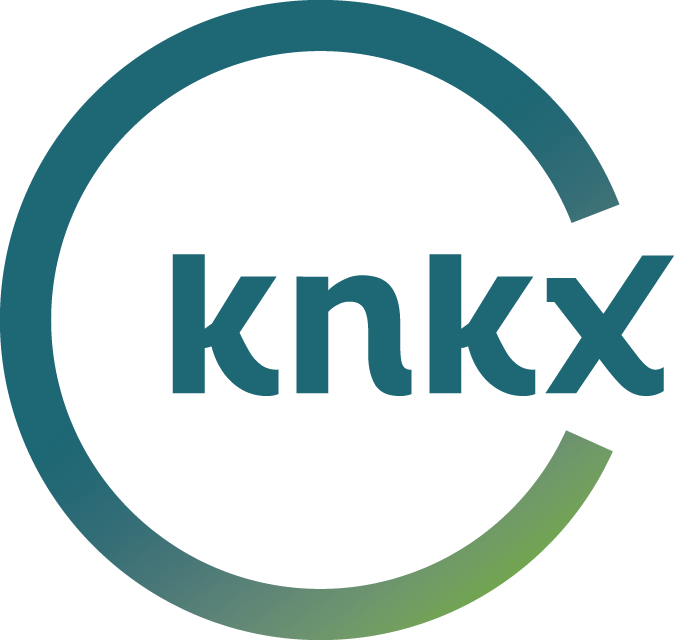 Robin Lloyd hosts Mid Day Jazz and Jazz Caliente on KNKX-FM. She is a member of the Jazz Education Network, and currently serves on the board of the Jazz Journalists Association.